If you're a highstreet clothing brand and you don't have your own make up range then you're doing something wrong, apparently. Even Primark have massively upped their make up game and I spotted these highlighters on Instagram and knew I needed to try them. I'm just going to put a disclaimer out there and say that unless you have a deeper skin tone or are very tanned, these shades are not going to suit you - trust me I tried Champagne with only a hint of tan and it looked like a stripe of shimmery colour rather than a highlight. If you're after a stunning gold highlight that goes with all skin tones try Mac Oh, Darling. These highlighters are priced at £3 each - a complete steal! The packaging is cheap plastic but hey ho, it's primark you're not going to get hourglass packaging for less that a fiver now are you? The product itself however is bloody beautiful. The formula is soft and smooth, an absolute dream to apply. It has a good amount of pigmentation with an excellent high shine finish - to blind everyyyboodddyy. Rose Prosecco is a gorgeous rose gold, it looks great applied over blush as the pink tone is quite strong. Champagne is a true gold. Although without fake tan I can't wear it on my face, I love grabbing a fan brush and covering my limbs with the stunning golden glow for all the JLo vibes. Have you tried Primark make up? I've said this before but I love supporting other Youtubers/Bloggers. In light of a certain article, I feel like it's more important than ever to support others in this community. There is no limit to how many people can blog it's not a bloody lift for crying out loud, the system isn't going to fall apart if more and more people find a passion in writing, photography, fashion etc. We should be celebrating not disheartening others. A youtuber who I have watched consistently since I started getting into youtube was Shannon Harris, better known as Shaaanxo. When she launched her collaboration with BH Cosmetics back in 2016 I wasn't aware of the brand BH Cosmetics nor was I aware of how easy it is to get a hold of on my favourite beauty website BeautyBay.com. However, over a year later, I've got my hands on it after it being 30% off and I am very happy I decided to purchase. The Shaaanxo palette is cased in cute pink cardboard packaging with magnetic closure. It is duel sided, one housing 9 lip colours and the other with 9 eye shadows that compliment each other beautifully. It's very neutral heavy, making it very wearable and accessible to all skin tones, eye colours and skill levels. It has everything you need to create both day and night looks making it ideal for traveling - this is definitely coming to Greece with me! The shadows are very pigmented, I love the creamy formula. To get the full effect, the shimmers are best applied with fingers in my opinion, although they can be built up with a brush. The lip colours are what really surprised me about this palette. They are super pigmented with a formula similar to a Mac Creamsheen lipstick. Although they are not as convenient as a lipstick because you have to apply with a lip brush and can't throw it in your bag for touch ups throughout the day. But like I said for traveling, it's ideal. I adore this palette and for only £18 for 9 lip colours and 9 shadows, it's a complete steal. I would love to have seen Shannon branch out with colour a bit more because I associate her with more colourful and experimental looks, but I guess she wanted it to appeal to everyone. She has also recently created a look inspired by a cocktail using this palette and added her unique touch by using coloured eyeliner, so if you wanted to push the boat out but still use the shades try playing with eyeliner as well. 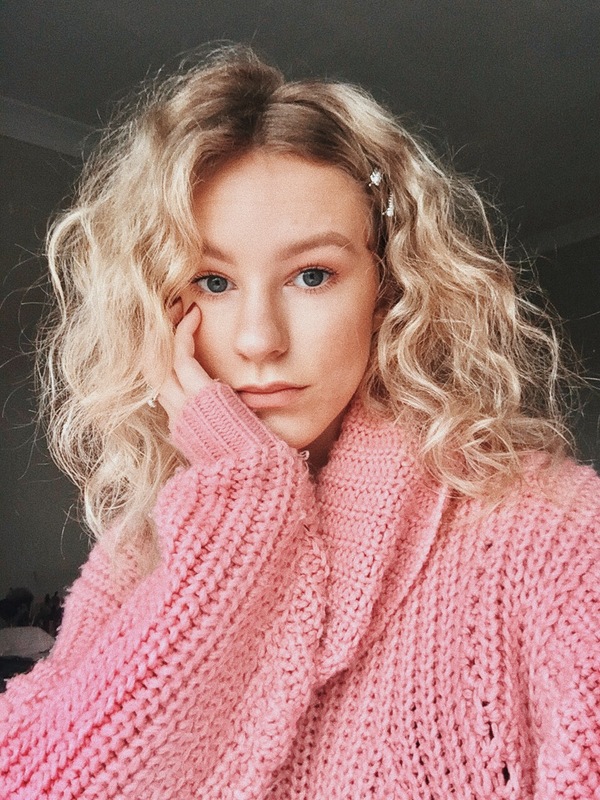 What's your favourite youtuber/blogger + brand collaboration?